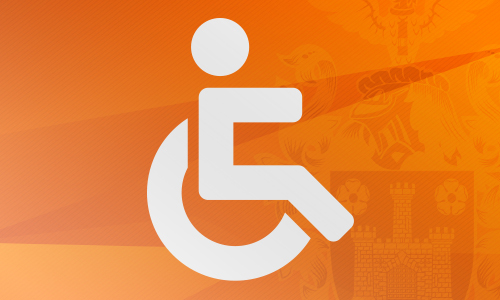 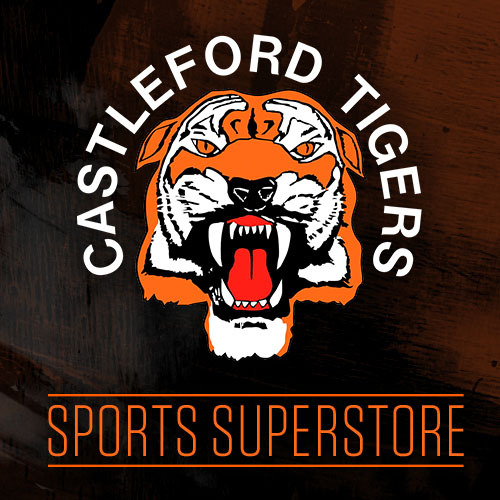 Daryl Powell has named his 19-man squad that will travel to take on Catalans Dragons. 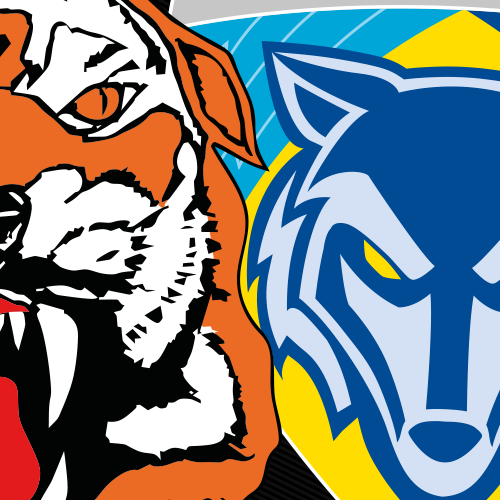 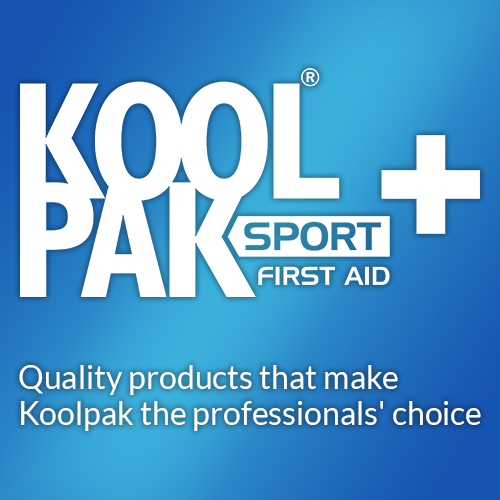 The next time Castleford Tigers grace the Mend-A-Hose Jungle turf, they will welcome Warrington Wovles. 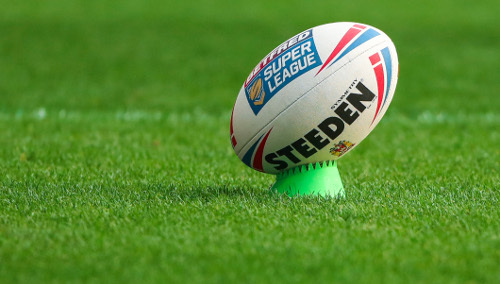 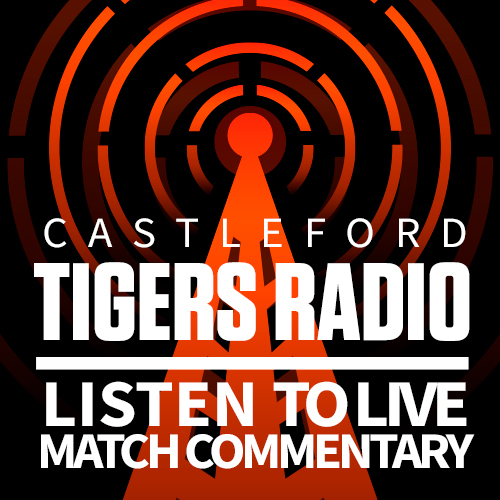 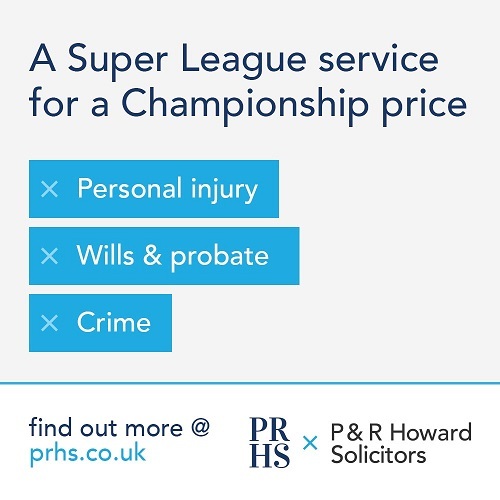 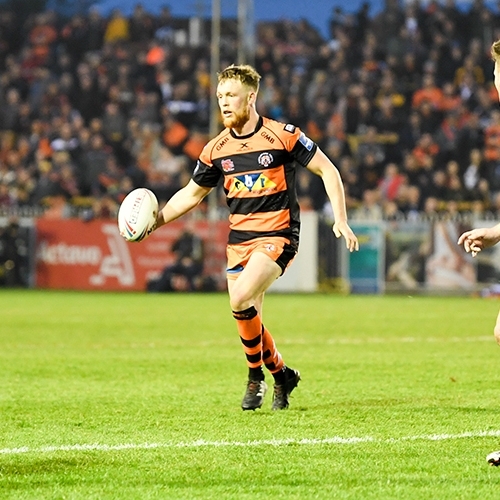 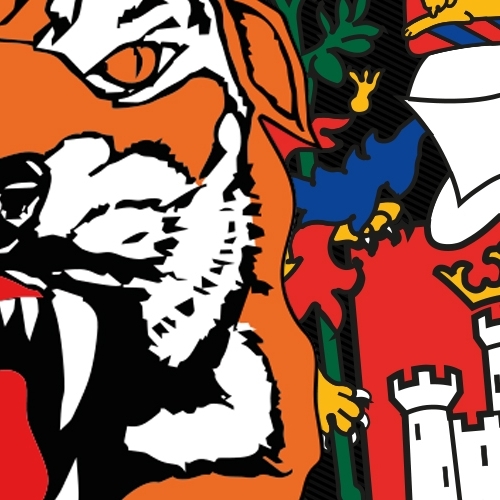 In a gripping West Yorkshire derby, Castleford Tigers held off the late challenge of Wakefield Trinity to record a 28-26 victory on Easter Thursday, retaining the Adam Watene Trophy. 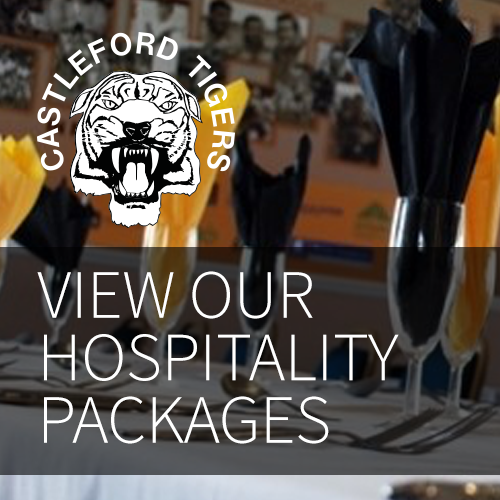 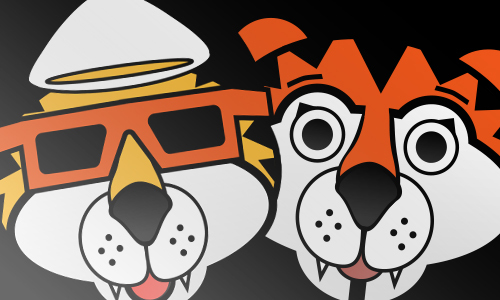 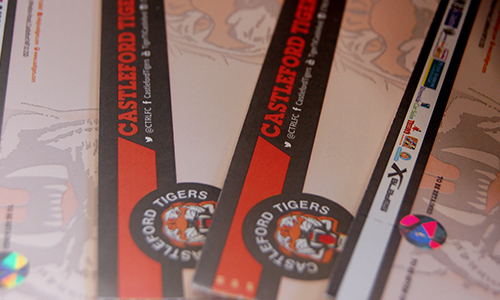 It's the Easter weekend and we're celebrating with a discount on Tigers merchandise! 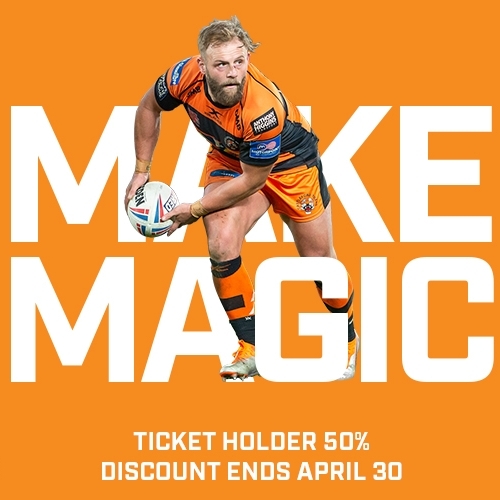 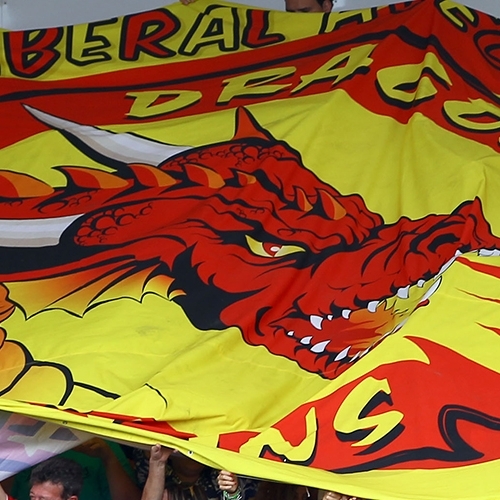 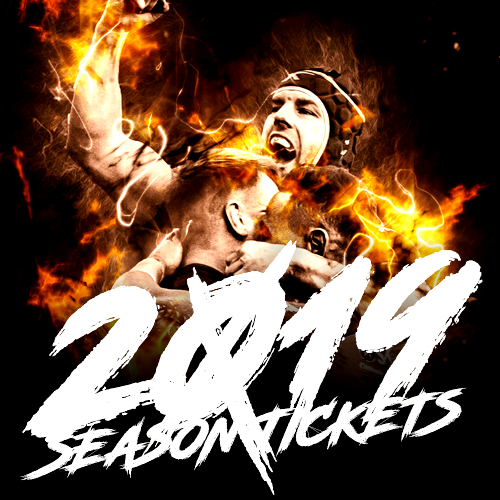 The 2019 Dacia Magic Weekend is heading to an exciting new venue this season and here’s everything you need to know about it.